Slow Cooker Brown Sugar Garlic Chicken Is a Perfect Weeknight Meal. It Is an Easy, Delicious Recipe Your Family Will Love! We love Slow Cooker Chicken recipes. Some of our favorites include Slow Cooker Mozzarella Chicken & Pasta and Slow Cooker Chicken, Potatoes, and Carrots. 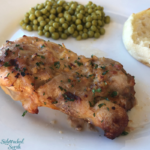 Slow Cooker Brown Sugar Garlic Chicken is a consistent favorite in my meal planning rotation. It’s a little bit sweet, a little bit spicy, and all-around delicious. It’s a meal that both the kids and adults in our family love! It’s also really easy to make in the slow cooker. You can simply put everything in, set it, and go about your day. When dinner time rolls around, you’ll have an amazing meal ready to go. Sounds good to me! CAN I ADJUST THE SPICE LEVEL? You definitely can! We love this recipe just as it is, but if you would like to kick up the spiciness a bit, a bit of crushed red pepper or sriracha would go well. Just be sure not to overdo it – a little goes a long way! 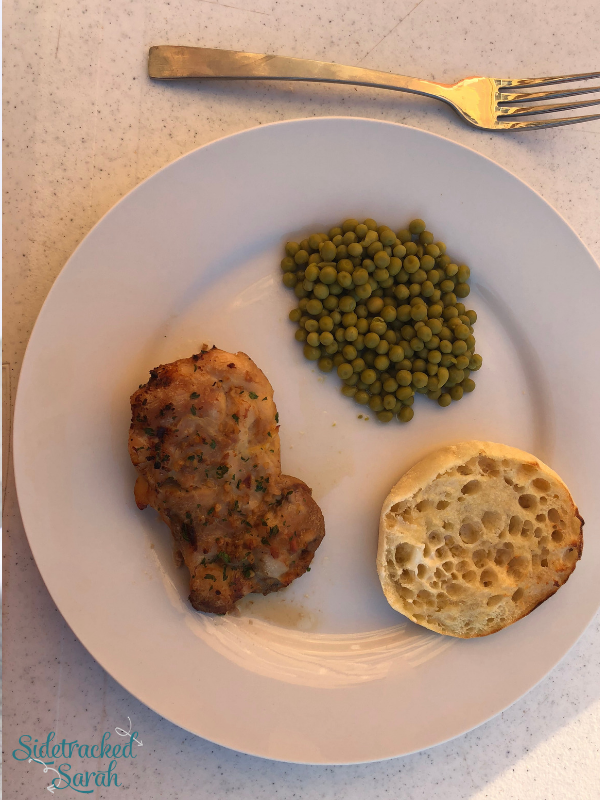 WHAT SHOULD I SERVE WITH SLOW COOKER BROWN SUGAR GARLIC CHICKEN? 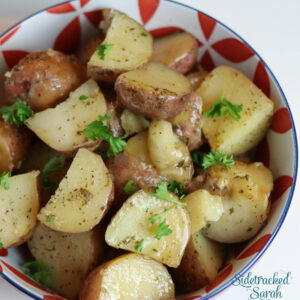 I often serve this recipe with either brown or Jasmine rice and some steamed vegetables, but it would also be good with potato wedges and a salad. It’s a pretty flexible dish, so you have plenty of options! 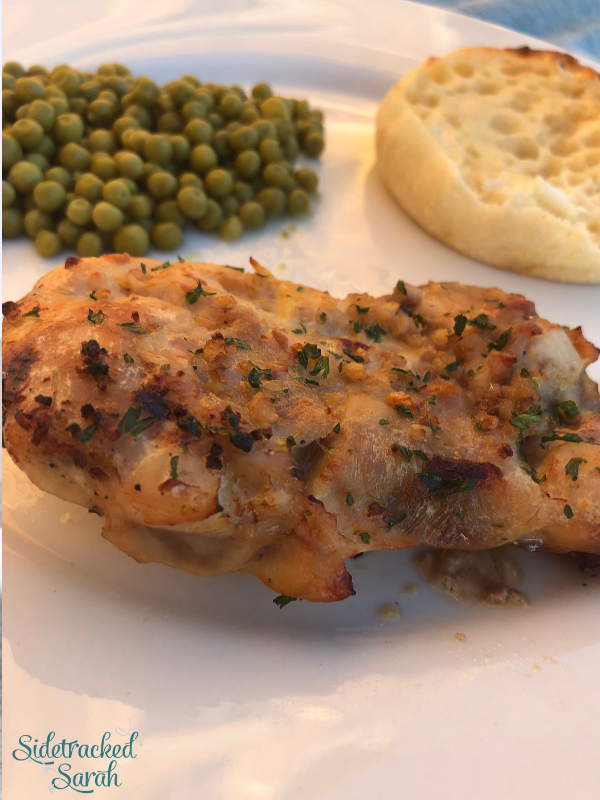 WILL SLOW COOKER BROWN SUGAR GARLIC CHICKEN FREEZE WELL? This is one of my favorite things about this dish (well, besides the amazing flavor)…it freezes so well! There are times that I make extra, just to have leftovers on hand. The leftovers can be warmed up and served as is, but they also make a wonderful addition to pasta, wraps, salads, and so many other meals. Feel free to get creative! WANT MORE EASY SLOW COOKER CHICKEN RECIPES? Mix together salt, pepper, brown sugar and garlic. 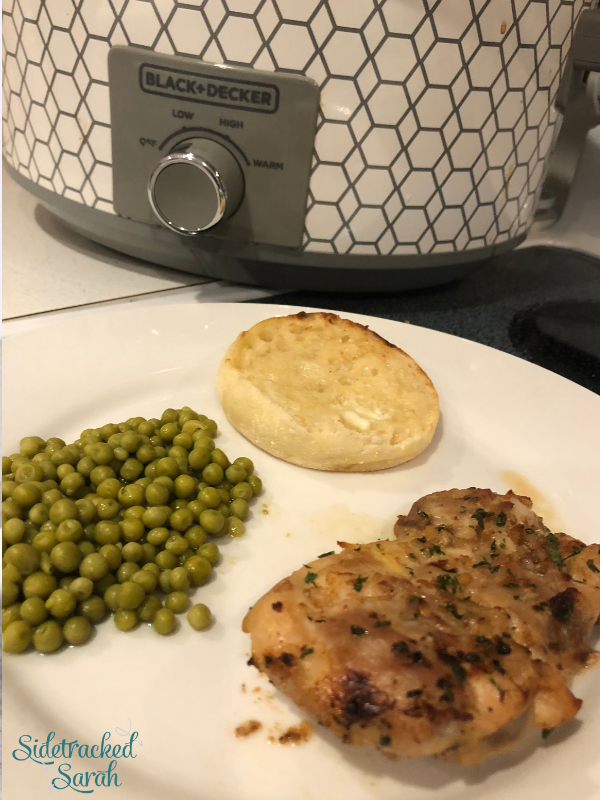 Place chicken thighs in bottom of slow cooker. Sprinkle each piece of meat with the sugar/spice mixture. Pour chicken broth around the chicken, so you don't knock off the sugar and spices mixture. Once they're cooked, baste with sauce over the top, to make sure that they get good flavor. Optional step: Turn broiler on high broil, and put these under the broiler on a cookie sheet for about 3-5 minutes, until they become a little crispy and browned on the edges. Be sure to spoon some sauce over the top before putting them under the broiler. Sprinkle dried parsley over the top. 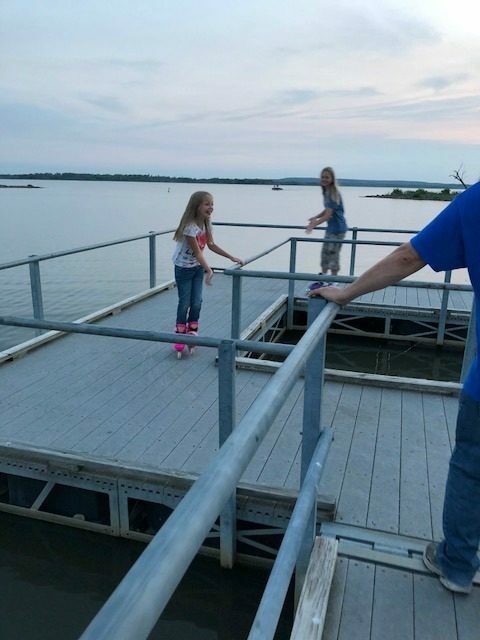 Rollerblading on the dock is something that my kids find so fun. They go around and around till I get dizzy! They got the skates for Christmas last year and they have counted the number of times they have fallen. I think one of them said 24 times and 14 of those was on Christmas Day! I wish I had their energy and flexibility! As you can see dad is keeping a close eye on them. I think they were making him nervous!